For most online retailers, Amazon is an essential channel. 9 out of 10 consumers use Amazon to check prices and other information before they buy. It’s a vital resource for shoppers and a lucrative distribution channel for retailers. However, as important as Amazon is, it should not be the only marketing channel. Although shoppers buy from your store, they are still Amazon’s customers. Amazon leaves little opportunity to build your brand or cultivate relationships with customers. It’s a retail conundrum where there are so many buyers but no way to nurture them after the sale. Fortunately, BigCommerce designers offer a solution by making it simple for eCommerce retailers to build a branded storefront using a BigCommerce Amazon integration that compliments their existing Amazon channels. Your website is still the first and best method for building the brand and relationships with your customers. It’s the hub from where your marketing efforts emanate. Linking your Amazon store to your storefront and across channels is the way to build brand equity with those customers. BigCommerce has the simplest way to do this. They have a feature called the Amazon Import and Link which allows smooth integration of Amazon catalogs into BigCommerce. 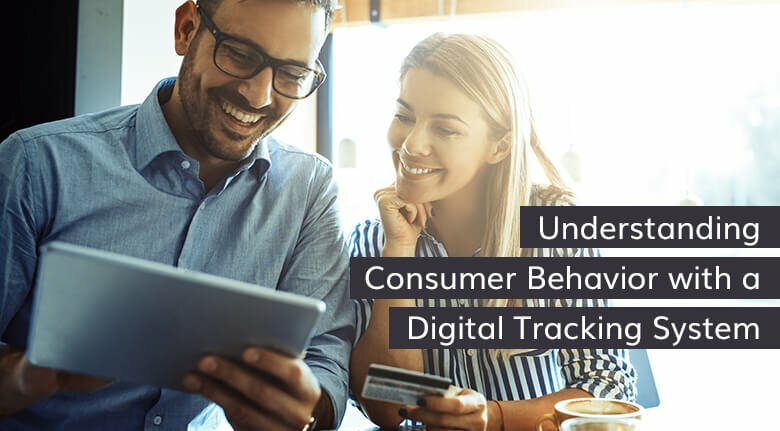 It provides eCommerce retailers with access to their Amazon customers and the ability to cultivate long-term relationships. Importing your Amazon catalog directly into the BigCommerce control panel is just a matter of activating the Amazon channel and selecting the import tab. You can always ask a BigCommerce development agency to assist you. Once the catalog is in BigCommerce, it automatically links to the existing Amazon listings, complete with Amazon Standard Identification Numbers (ASINs). Then you can manage your entire Amazon catalog from within BigCommerce. The import tool automatically eliminates duplication of SKUs when importing, so you can use the import link as often as necessary to add new products. The only prerequisite to using the import link is that the business must be an active Professional Seller level in Amazon. The two most significant advantages to importing to BigCommerce are saving time and minimizing costly errors. 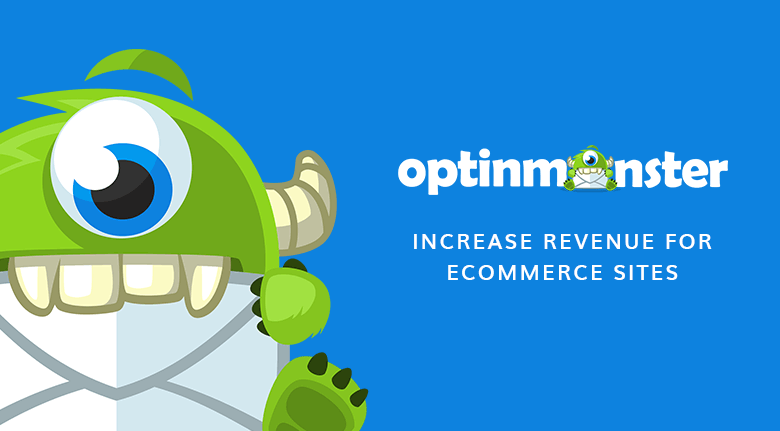 Using BigCommerce saves time and keeps track of all changes throughout your multi-channel empire. You can change prices and inventory information to Amazon and separate channels from one source. This eliminates the inefficiencies of working with separate systems. By importing to BigCommerce, you can scale up your Amazon listings as well as all channels simultaneously from a single dashboard. To create a storefront catalog without the Amazon Import and Link is tedious and can create problems with accuracy. To do it requires exporting data from separate databases and merging it into the Excel spreadsheets. The import and link tool allow eCommerce retailers to manage integration and product updates from the BigCommerce control panel. 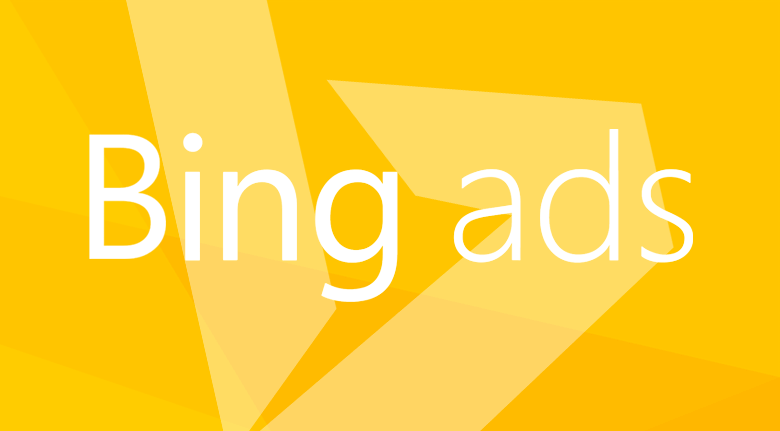 The inventory updates in real-time, for greater reporting accuracy. Quickly Add New Channels – Intuitive designs make expansion to other channels easier. No Service Interruption – There is no disruption to your existing Amazon stores while importing the catalog or building other storefronts. 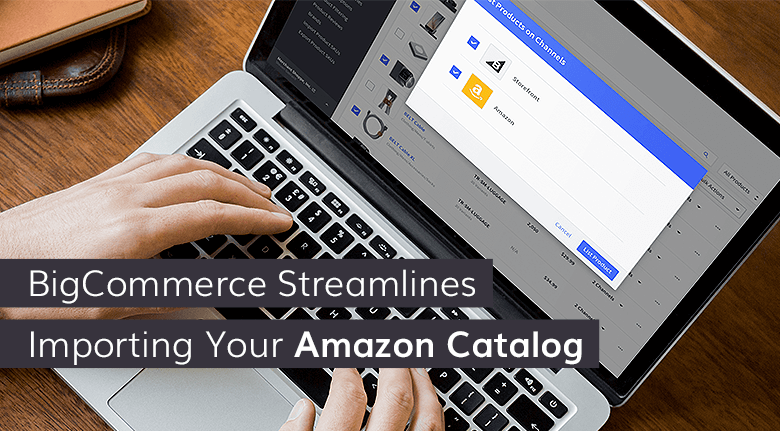 Flexibility of Maintaining Channels – You can add new products directly to your Amazon catalog or enter them into the BigCommerce catalog and let the Import tool propagate the information across all channels. With a BigCommerce catalog, retailers have a unified structure that syncs between Amazon and all other channels, streamlining order management, inventory management and pricing. Amazon is typically a high-volume channel for most retailers but it’s difficult to build the brand or customer base. A BigCommerce Amazon agency can simplify the process of expanding to other channels while integrating and maintaining control of your Amazon catalog. BigCommerce becomes the “record of truth” or system of record for your catalog. Once you import into the storefront, the tool publishes for you. As a #1 Certified Elite partner and BigCommerce developer, we can help you import your Amazon catalog, set up a new store or answer any questions you may have.